Pip in the city: Happy new year!!! The brownies look beautiful but the Golden mom is the best of all! 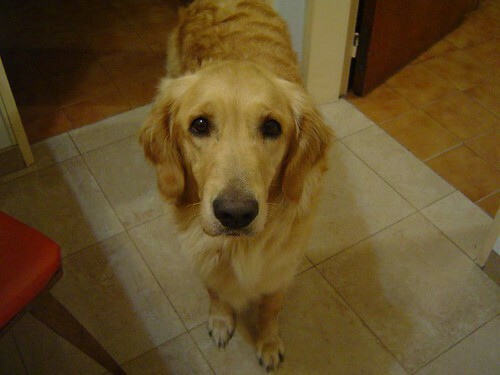 I miss my Golden boy everyday. The are just so amazing. 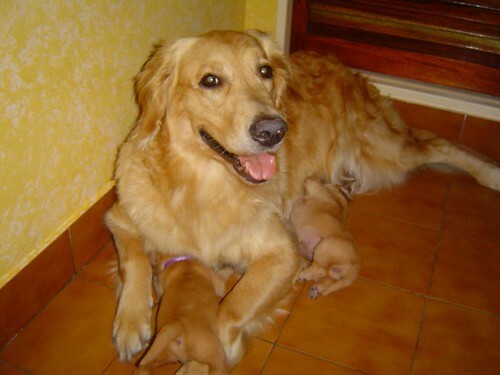 And now you have two puppies with her. Lucky. What a beautiful mama....her eyes are so expressive, and her daughters are adorable. I wouldn't be able to tear myself away! That was a nice post too, it sounds like you are on the right track for 2007. I know, I had to come home today and it was hard leaving those 3 beauties. I´ll be back in a few days though, and I´ll get much more work done here. 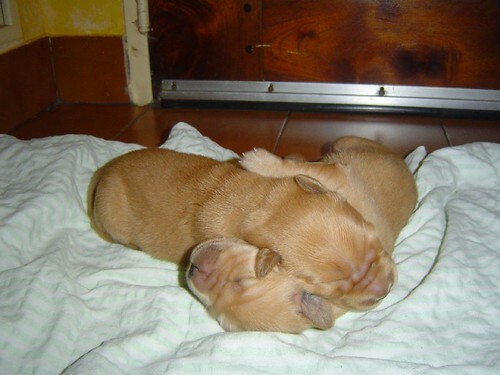 These last few days, I was working on my laptop in the living room and I just couldn´t help but get up as soon as the puppies started crying haha I´m so weak! Kristen- Happy new year to you too! And I know some day, I´ll be lucky enough to get a gorgeous kitchen like yours. 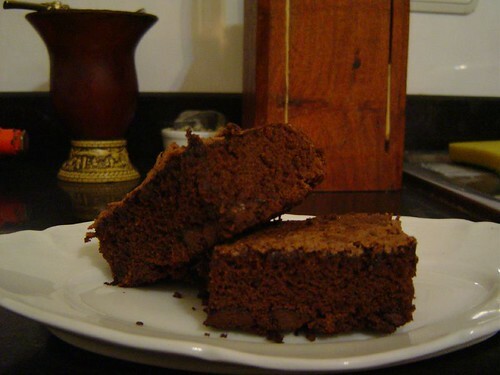 Tebas- I´ll make some more brownies soon and you and Maite are invited to come and make them disappear. 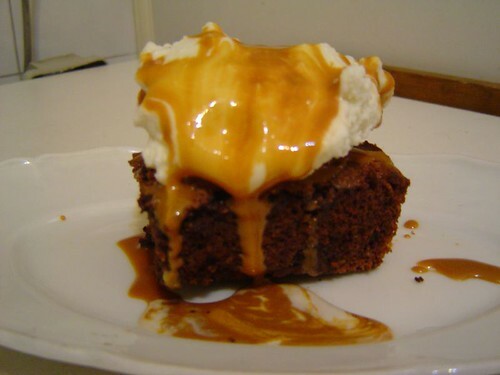 Ohmygod those brownies with the dulce de leche are gorgeous. And the pups are so sweet! Wise words about making changes, Marce... thanks for the reminder of that! Happy new year!